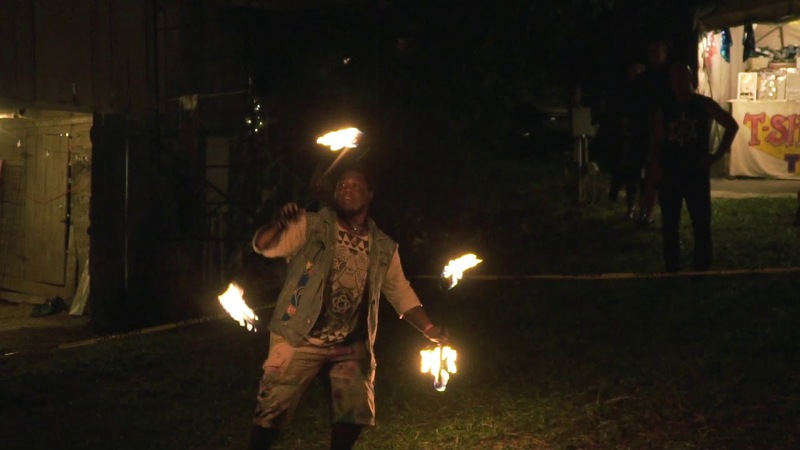 Peace, Love & Fire is an LED and Fire Performance troupe based out of Asheville, NC. 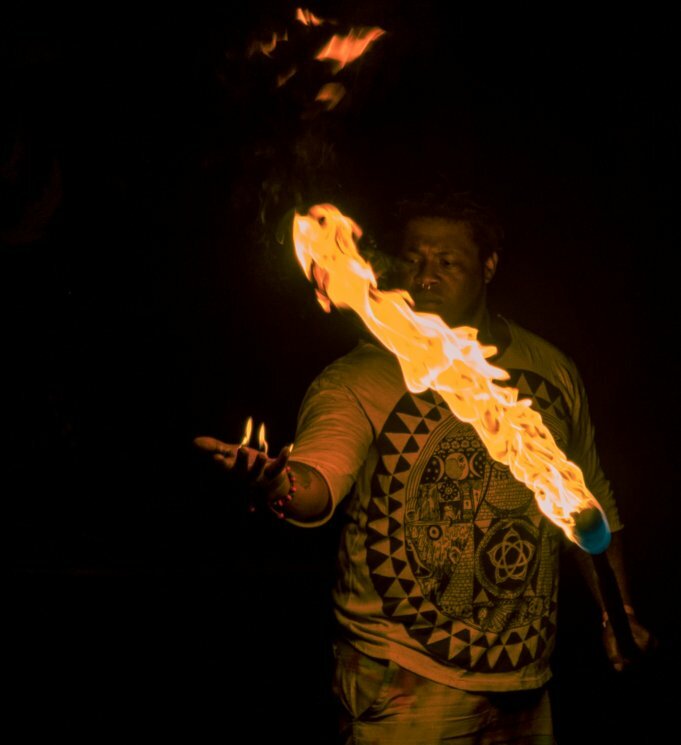 We have a wide variety of performers and props, 25 years plus of combined experience, and strive to give the best performance we can offer, while adhering to the principles of Safety and Showmanship. This crew DELIVERED! They helped us celebrate our 2 Years of business at Gypsy Circus Cider. They were the perfect addition to our perfect night! We would love to have them back again. 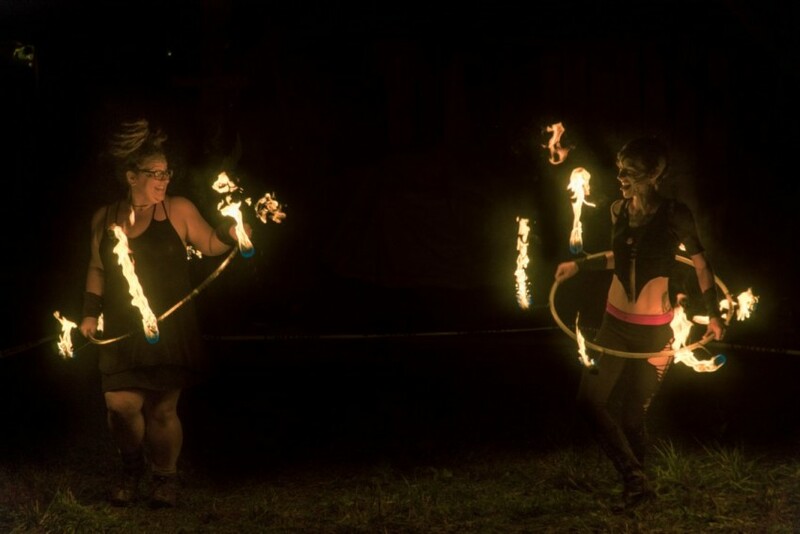 We had a Fire and Ice themed party and the fire performances by this group of professional fire artists added class to our event. Their choreography and music was outstanding , we wished the performance would never stop. Our guests absolutely loved it !! When you book with PL&F, you will be working with a dedicated group of individuals who's prime directive is to give you a wonderful night of entertainment, safely and professionally. We strive to give and amazing, choreographed show that is guaranteed to delight your audience and add that special flair to the evening. We have some very unique talent at your disposal!